If you were at the Praying Mantis gig the other night you will have heard a sneak preview of the flip side of the first ever WinterStorm charity single - a roaring throaty version of Montrose's "Bad Motor Scooter." 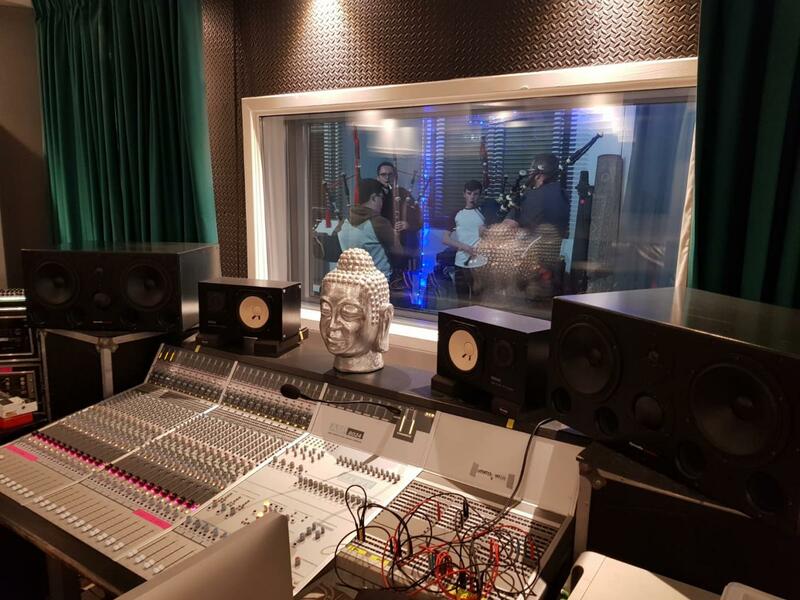 The A side, so to speak, is "It's a Long Way to the Top (If You Wanna Rock n Roll)" and it's currently being mixed in Germany by friend of WinterStorm Rolf Munkes. 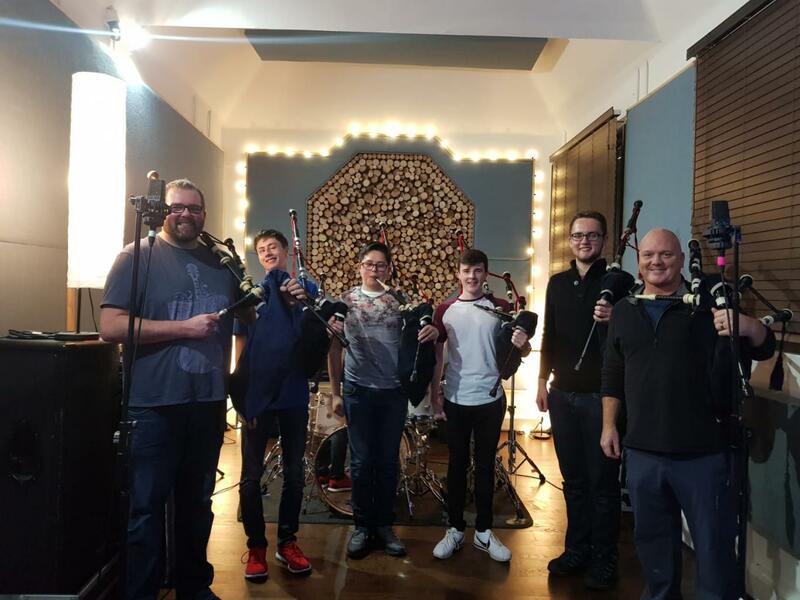 The plan is for the digital download single to be available for purchase through all of the normal digital channels on St Andrews Day, Friday the 30th of November and will be available world wide - you never know we might even get Top Forty the following week! If all goes well, we'll put together a wee live promo video of the track from WinterStorm to push the profile of the single ahead of and during the first week of launch. There is no expectation of how the single will sell but we think it sounds absolutely amazing and you never know we might even get some radio play on national rock stations! It clearly needs to go viral and for rock funds all over the shop to click and spend a couple of quid for the download - all profits being split between two mental health charities. Bit of luck required here as we also have an event to run but hey it's fun!! Who's Playing on the Single? So we've got Glen White McManus playing on the Charity Single "It's a Long Way to the Top (If You Wanna Rock N Roll)" but who else? 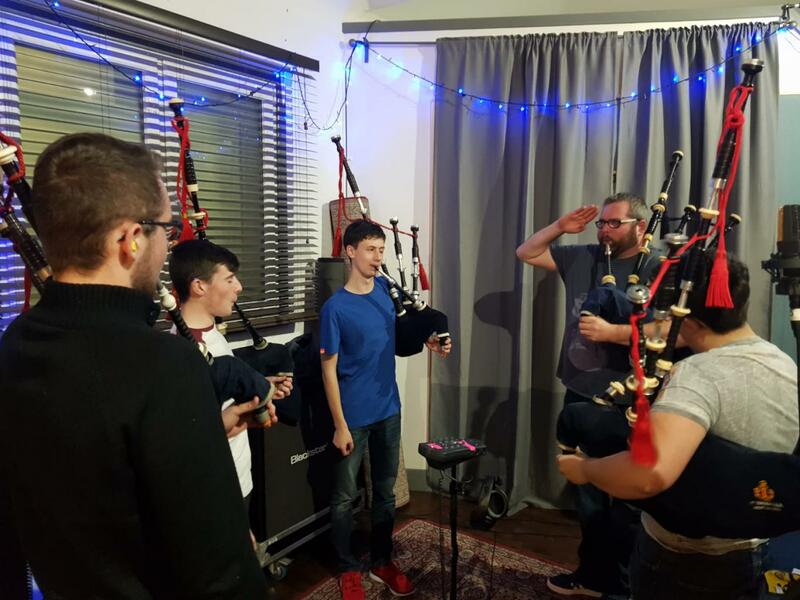 Well, we'll confirm the axe men later in the week but for now we are delighted to be able to finally reveal that the boys from the 1st Troon Boys' Brigade Pipe Band went into the studios a few weeks back to record their piece to tape and they sound superb! There'll be lots more about them on the website too and we were delighted to get them on the track.